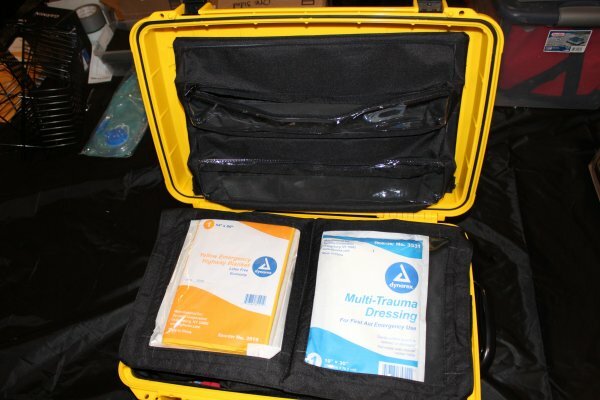 This is the Trauma Deluxe Hard Case; fully stocked trauma kit. 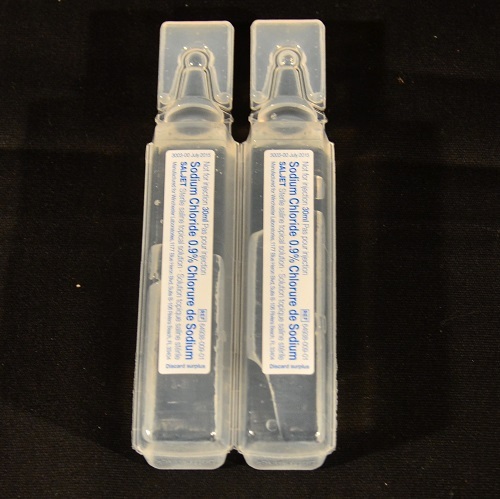 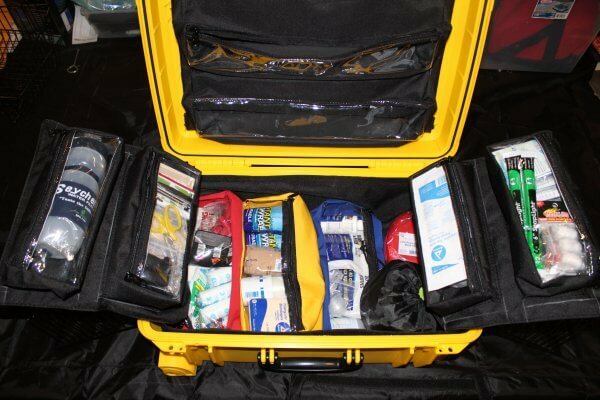 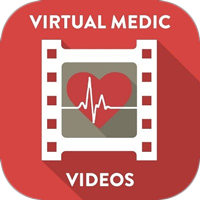 These kits are popular among tactical medics, EMT’s and preparedness minded people. 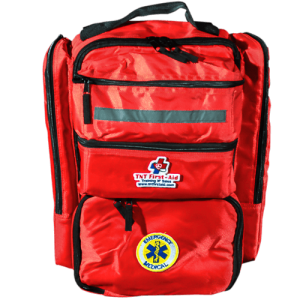 Water resistant and super durable materials make this bag an asset to have in any weather or condition. 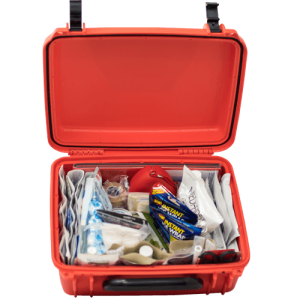 The kit has extra space inside for you to put your own gear as well as all of the included contents. 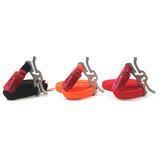 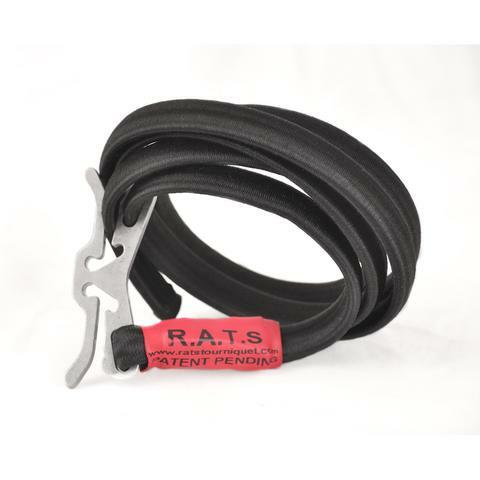 Our customers say that this pack is awesome and a must have for any skill level. 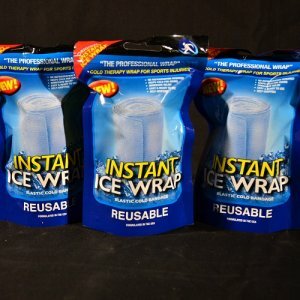 Fully stocked, durable, lightweight, & water-proof. 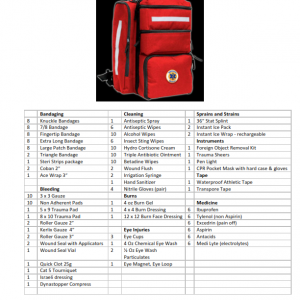 Extra room in the kit for you to put additional items and equipment. 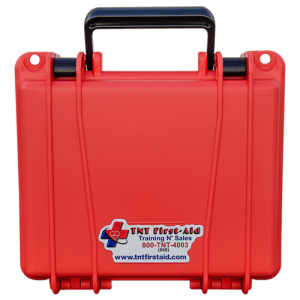 Our Trauma Deluxe Hard case kit is contained in a crush resistant, waterproof case, with retractable handle and wheels for easy carry. 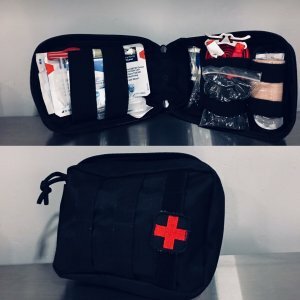 Inside the kit is a custom made heavy Cordura liner with color coded removable pockets. This kit is manufactured 100% in the USA from the case to the liner. 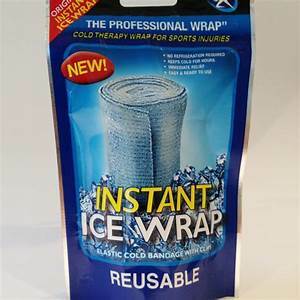 There is not another design like this out there. 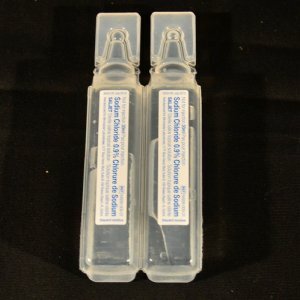 We created it. The pack comes fully stocked and weighs less than 16 lbs! 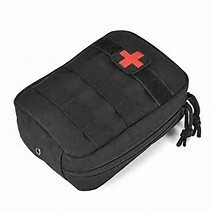 There is also plenty of room to add personal items or more advanced trauma items. 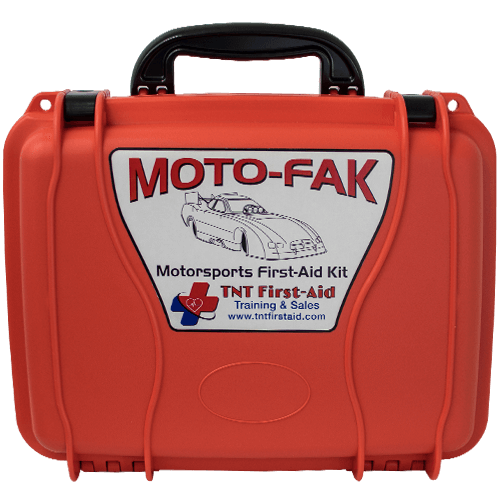 The Motorsports first-aid kit is geared up just for racing and all motorsports first-aid needs. 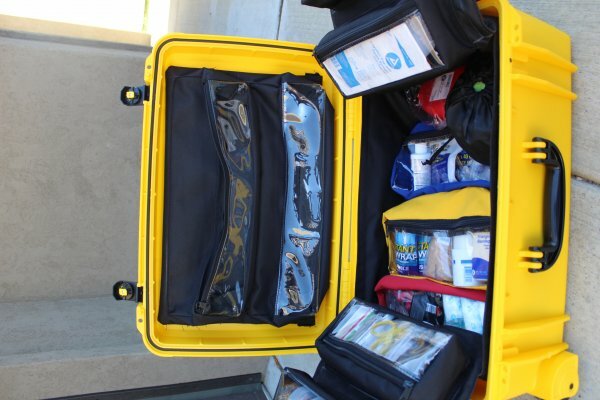 This specialized kit is made with saving space in mind. 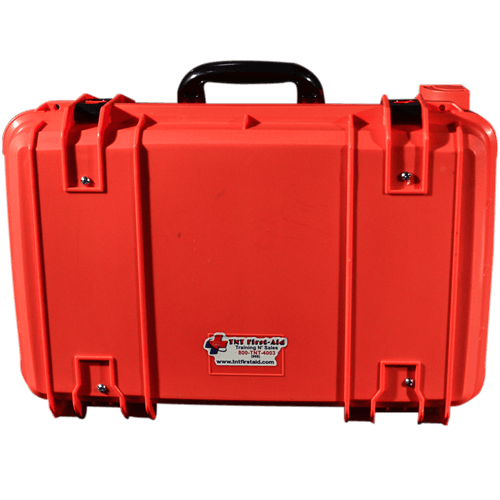 Housed in a super tough, crush-resistant & waterproof case, this kit is made to withstand all the bumps in the road that come with being stored in the car, race trailer, RV, boat etc. 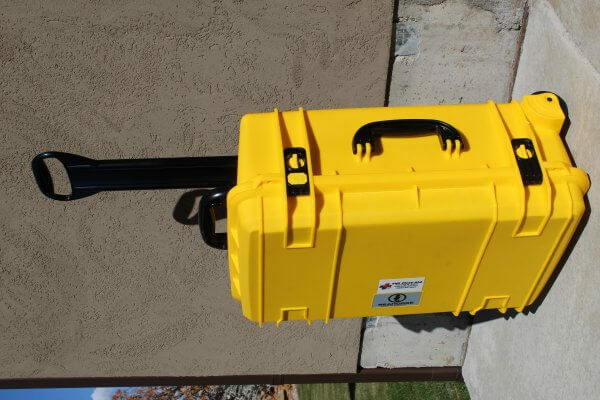 The contents were hand-picked with a purpose in mind. The owner of TNT First Aid worked in the motorsports safety industry for over 20 years, with NHRA Safety Safari, sprint car and stock car racing. 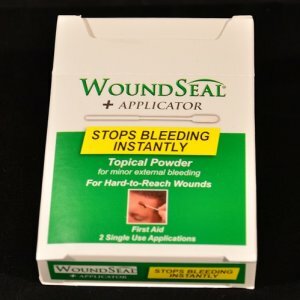 The products in this kit were selected to treat the most common motorsports injuries. 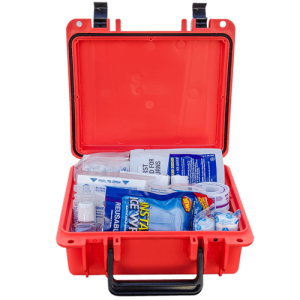 This kit comes fully stocked and ready for whatever the road ahead may have in store. 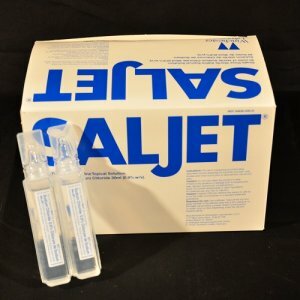 Enjoy the peace of mind that comes with knowing that you’ll have what you need when you need it.